Just this past weekend I was enjoying a mimosa (okay, several mimosas) with my family at brunch when someone observed that the inexpensive sparkling wine the restaurant was using still made a pretty tasty mimosa. Then the thought occurred to me that this was likely a dilemma for many mimosa lovers: What exactly is the Best Champagne for Mimosas? The Best Champagne for Mimosas Isn’t Actually Champagne! If you’ve ever asked yourself what the Best Champagne for Mimosas was then I have good news for you… It isn’t actually Champagne! Many people make the common mistake of using real Champagne to make their mimosas but you needn’t spend all of that money to enjoy a perfectly good mimosa. In the mood for a low-calorie, simple sangria? Check out my Simple Sangria Recipe and discover which wines are best to make sangria with. The reality is that when you mix Champagne with orange juice, you’re not going to be able to taste the nuances or refined characteristics of the Champagne anyway. So unless you’re very well off and don’t mind spending a fortune on Champagne, I have the perfect ingredient and it’s considerably more affordable. The Best Champagne for Mimosas is actually Cava! Cava is a sparkling wine from the Catalonia region of Spain that is made in the same labor-intensive traditional method whereby the wine undergoes it’s secondary fermentation in the bottle to create it’s bubbles naturally, unlike the cheaper method where wines are made and then pumped with CO2. 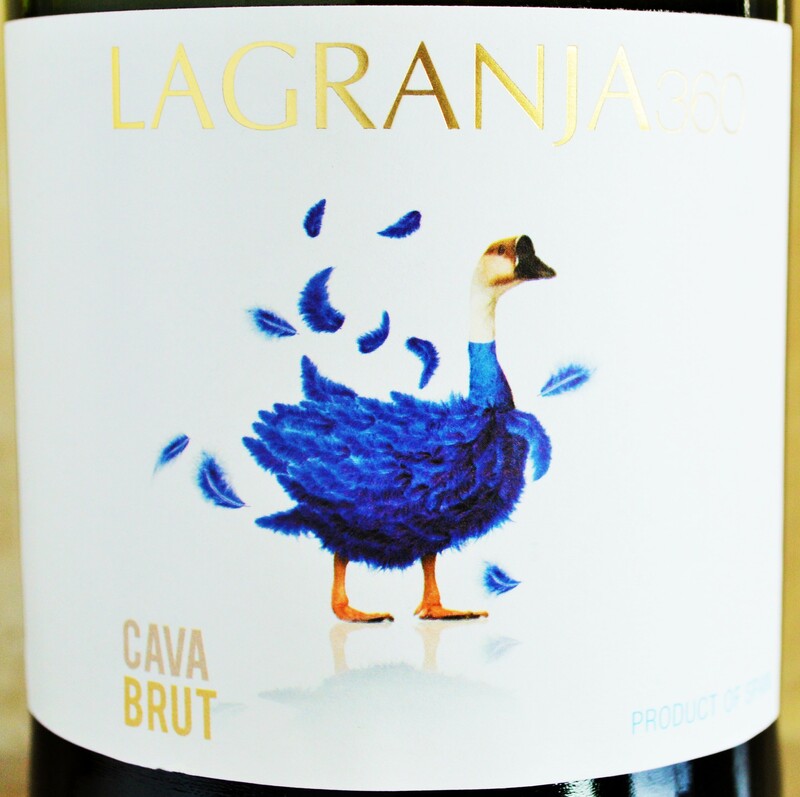 Spanish Cava is often moderately complex, dry, quite tasty and incredibly affordable. How to Make The Perfect Mimosa | My Simple Mimosa Recipe! When making a mimosa, you want to use a sparkling wine that is dry and with strong effervescence to balance the sweetness and the lack of carbonation in the orange juice. This will yield a perfectly balanced mimosa that’s softly sparkling and not overly sweet. It’s simple! All you need is orange juice and dry sparkling wine to make the perfect mimosa. For best results: Use a dry, inexpensive sparkling wine such as Cava along with fresh squeezed orange juice. In a Champagne flute, slowly fill one-half of the glass with sparkling wine. While pouring make sure to tilt the glass in order to preserve it’s effervescence. Then top off with orange juice. (Tip) The ideal mimosa should be equal parts sparkling wine and orange juice. If you prefer yours a little sweeter, use less sparkling wine and vice-versa. Which Cava Should You Buy To Make the Perfect Mimosa? – My Top 3 Picks! 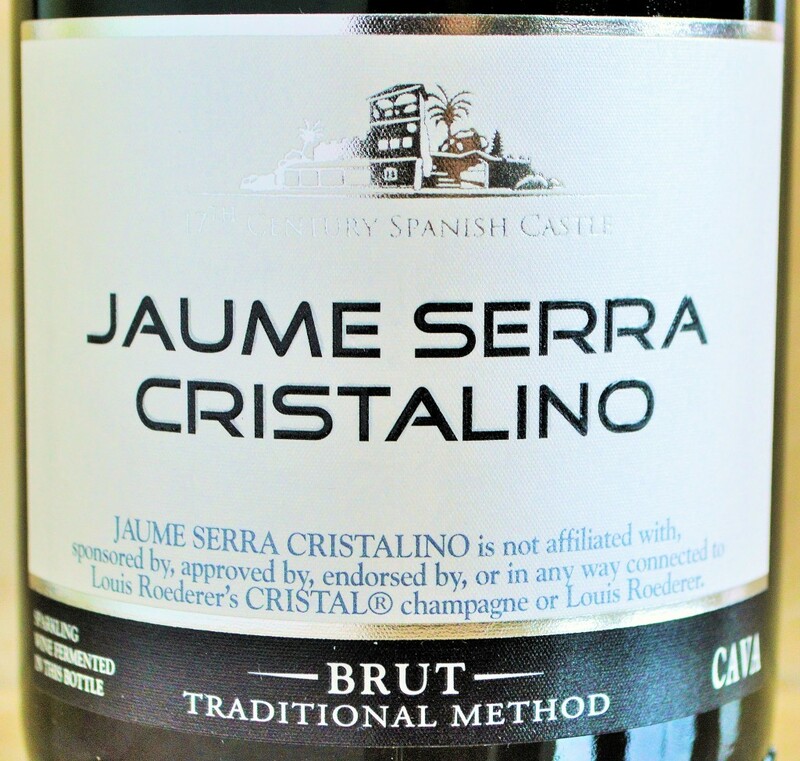 Jaume Serra Cristalino Brut Cava – Widely available under $10, this bargain sparkler is an incredible value. 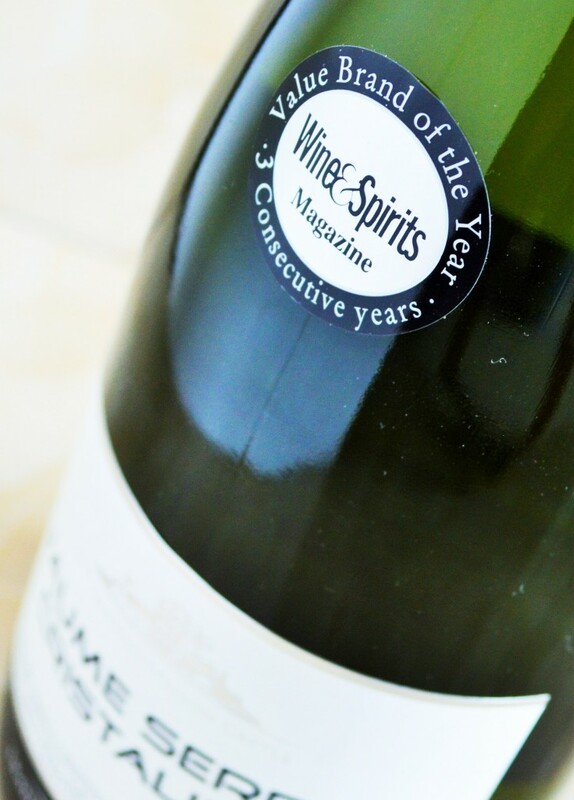 It’s dry, rich and moderately complex with good effervescence. You’d probably love sipping it alone, but at this price you don’t have to feel guilty about mixing it with orange juice! It’s my pick as the best champagne to make mimosas. Click for my review and where to buy! 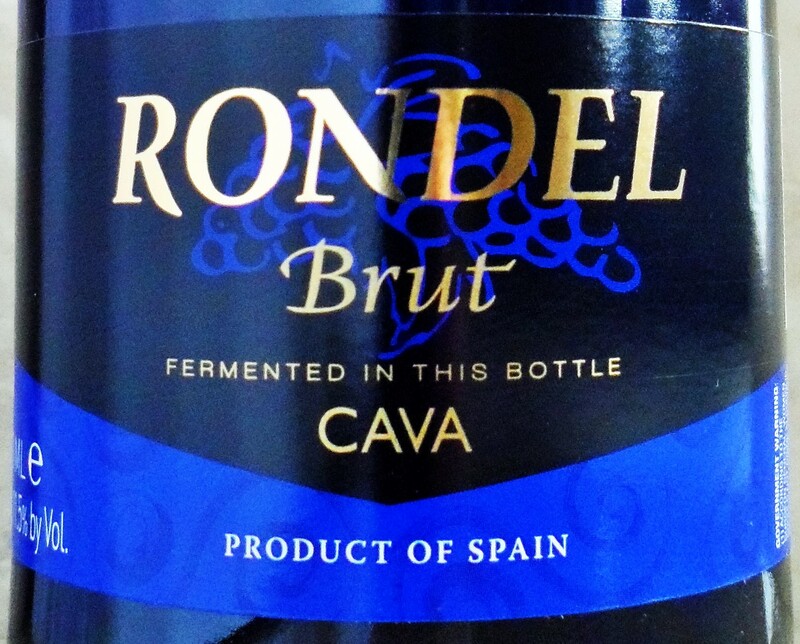 Rondel Brut Cava – Like the Jaume Serra Cristalino and La Granja 360 Cava’s, this is another great option that’s widely available under $10. Enjoy your Mimosas and Please Share This Post If You Found It Helpful! 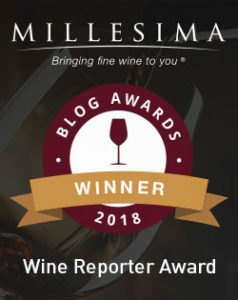 This entry was posted in 105 - Best Champagne for Mimosas, Sparkling Wines and tagged Best Champagne for Bellini's, Best Champagne for Cocktails, Best Champagne for Making Mimosas, Best Champagne for Mimosas on a Budget, Best Mimosa Ingredient, Best Mimosa Wine, Best Sparkling Wine for Mimosas, Best wine for Champagne Cocktails, Best Wine For Mimosas, Champagne for Mimosas, Easy Mimosa Recipe, How To Make A Mimosa, Mimosa Champagne, Mimosa Recipe, The Perfect Mimosa on March 3, 2015 by The Fermented Fruit.